GRAPHIC DESIGN P:1/ ROUGH IDEA PIN DRAFT. Format ImagePosted on October 25, 2018 October 25, 2018 Leave a comment on GRAPHIC DESIGN P:1/ ROUGH IDEA PIN DRAFT. It is silhouette, it falls under the category because its not a shadow but the light falls behind which makes it seem black. Its silhouette because the person in this picture appears to be black since the light lit from behind. Its direct light, because the sun is directly hitting the girl and the dog and their shadow is visible. It is direct light since noting getting blocked and their is shadow. It is soft light because the edges of the image are soft. The two people in this are blocking each other so there is no shadow included which falls under soft light category. 4. No experience on computer we use to animate and create characters on paper and it was forward to the school staff for them to publish. Posted on August 28, 2018 Leave a comment on My first post. 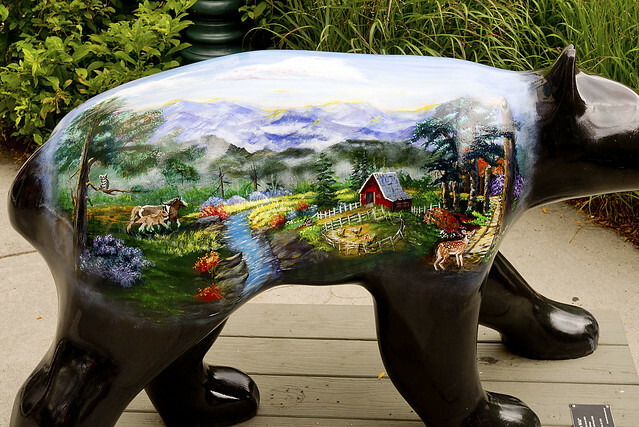 Its a statue of a bear with classic painting of a village inside. It falls under the genre because, It cant be realistic. The painting is creative and very detailed in there. 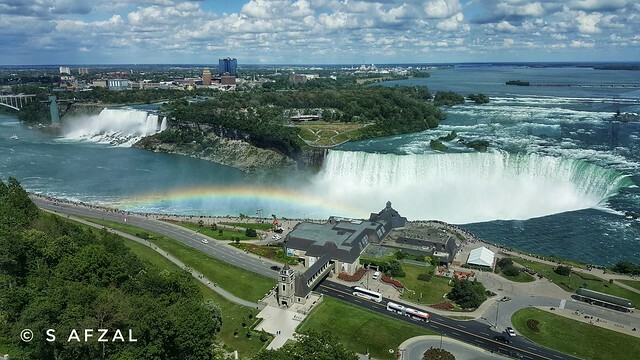 Its a photoshopped image of 3 different types of waterfalls and 2 oceans combined together and 2 pieces of land put in the picture with rainbow reflection in water. it falls under the genre because, there are different pieces of work put together and its unrealistic. the photo is very unique and detailed. Its a street photography crowded by people going to the game. It falls under the genre because, they are on the road doing a regular thing. Its a street photography of people cleaning the road and the trash. It falls under the genre because, no one posed for it. This falls under the genre because its nature related. It was different and a closed up or a zoomed in image. Its a picture of an eagle with water in the background. This falls under the genre because, it is related to nature. It seemed different because u could see the background of the image even with the close up. Its an image of a mom and her son. It falls under the genre because this pictures shows that its trying to tell us the story behind it. It looked special because the background looks intense and represents a story. Its a photo of a mom and her daughter on the street begging. It falls under the genre because, it was published. It is different because when you look around the picture you can see others not wanting them there. Its a picture of a dude playing his guitar on the street. it falls under the genre because its an image of one person detailed. It falls different because of the hair. Its an image of a young girl in a garden surrounded by flowers. It falls under the genre because its a portrait of girl. It looks to be different because of the dress. Its an image of dog in a banner. It falls under the genre because its its advertising. It looks different because its a puppy advertising. It looks like someone advertising fireworks. It falls under the genre because it goes in the advertising in a commercial. It looks different because of its background.